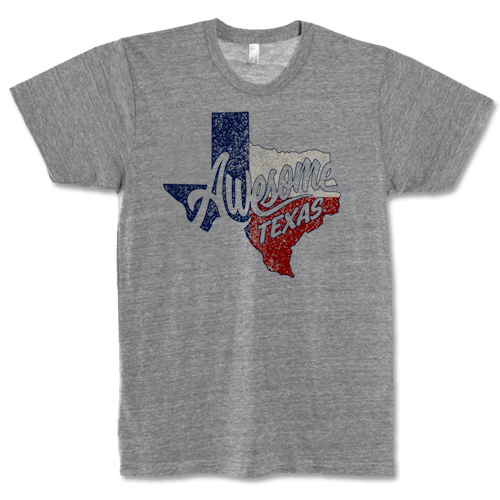 State of Texas Flag - Navy & White Cap [5346CPNV-WH] : Outhouse Designs Screen Print T-shirt Store, Keep Austin Weird! 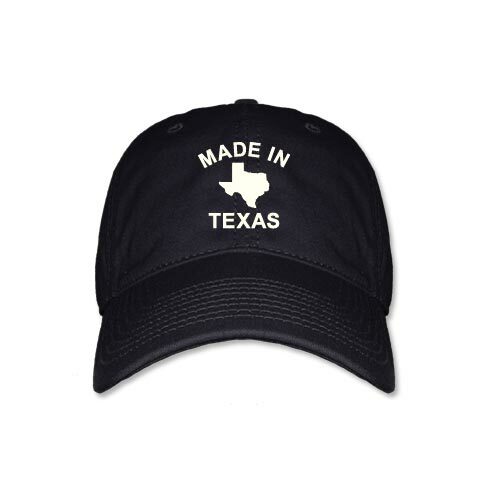 State of Texas Flag Cap features an embroidered Texas shaped flag in red, white and royal blue. 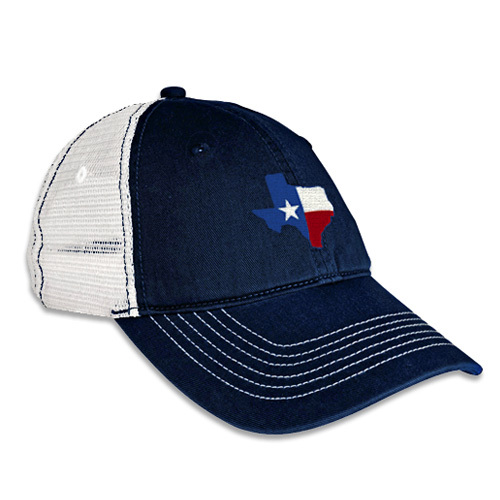 100% cotton twill front in navy and 100% polyester soft mesh back in white. 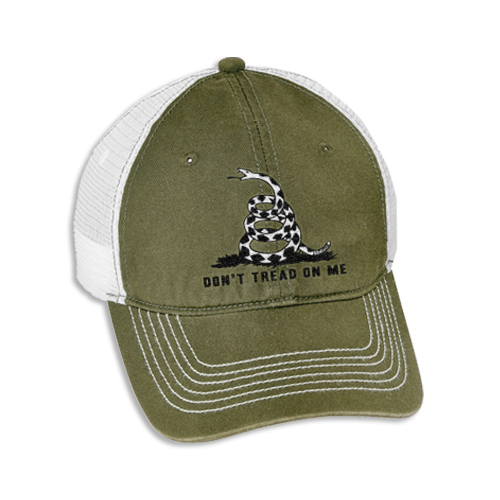 Unstructured, low profile with adjustable plastic snapback closure. One size fits most.